Not only is using alcohol illegal for those under 21; it's dangerous. Youth who drink are more likely to be victims of crime, have serious problems in school, and be involved in alcohol-related traffic crashes. Also, individuals who begin drinking before age 15 are four times more likely to become addicted than those who wait until they are 21 (Center for Adolescent Health). Many factors influence the likelihood that an individual will develop a substance abuse or related behavioral health problem. 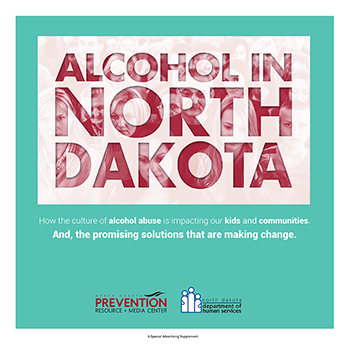 Effective prevention focuses on reducing the factors that put people at risk of substance abuse and strengthening those factors that protect people from the problem. Recognizing the power of a parent to influence a child's life, ParentsLEAD.org provides tools, activities and resources to support parents in taking the lead to prevent underage drinking. Specifically designed for professionals who work with parents and families (social workers, educators, counselors, etc. ), Parents LEAD for Professionals provides up-to-date resources to utilize daily.